Soos nuut, absoluut volhuis. Die binnekant is enigste in sy soort. Bambi Matras. Aircon. Movers. Tank Buddy, Dubbel buite Wasbak Warm en Koue Water "on Tap". Buite gasstoof en induksie stoof. 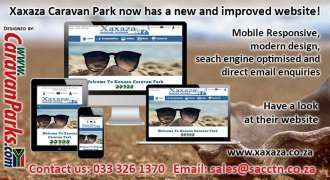 2010 Jurgens Safari XT120 Camping Trailer for sale at Loftus Caravan City. This 2010 Jurgens Safari XT120 Camping Trailer offers a trailer tent, for all your serious off-road camping adventures!